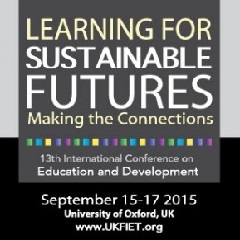 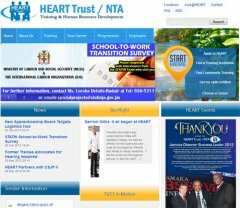 The National Training Agency is the central hub for TVET activities in Jamaica. 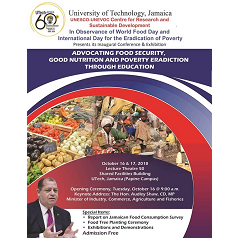 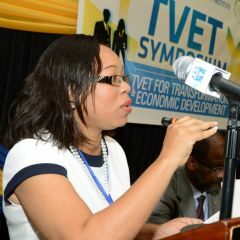 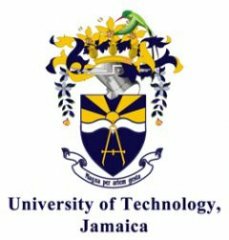 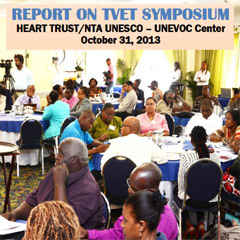 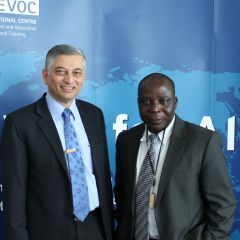 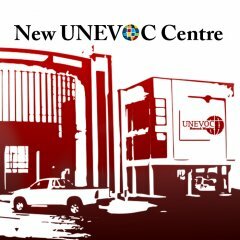 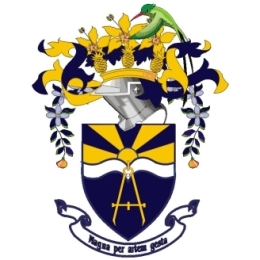 The agency oversees the training of over 80,000 workers in 14 economic sectors annually and is concerned with improving the image of TVET across the country, is active in the preparation and certification of the Jamaican workforce and is responsible for the coordination, funding and development of TVET institutions’ programmes to contribute to the development of skilled labour. 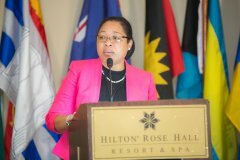 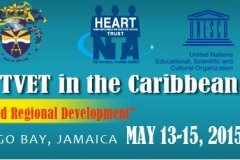 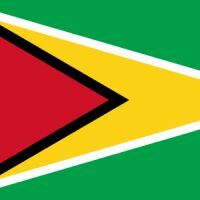 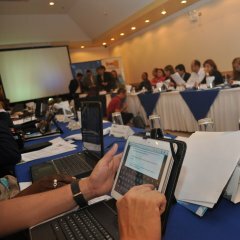 The HEART/NTA provides technical assistance support to Caribbean countries in the establishment of their NTAs and the CVQs. 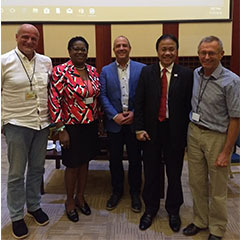 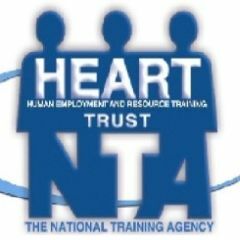 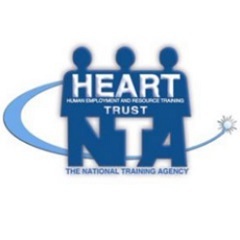 The HEART Trust/NTA works in close collaboration with industry groups to ensure relevant training programmes are developed and implemented to facilitate articulation in the national training system.